Jibanyan is always there to help Nate with the Yo-Kai, and now he can be there to support you as well! Mascot of the the Yo-Kai Watch game series, this plush pillow captures every detail of Jibanyan's appearance, down to the chip in his ear. 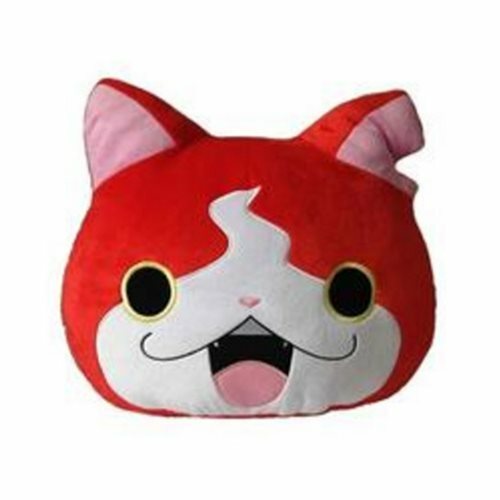 The Yo-Kai Watch Jibanyan Pillow Plush measures approximately 15-inches. Ages 7 and up.